One of the things that I mentioned to the lovely Stacey when we were playing with pretty clothes at the French Connection store is that it annoys me that as soon as AW fashion hits the store, it’s all back to muted dark colours – plum, teal, grey, black, etc. I THINK THAT’S RUBBISH. Why do we wear the darkest colours in a time of the year that’s already depressing with lacking daylight and annoying with its freezing temperatures as it is? I try and wear colourful things especially when the weather is crap just to try and cheer myself up a bit. This is a beautifully dark plum colour ( I reviewed the lippy in full here), but in comparison to most lippies that are nice for the autumn/winter period, this one is glossy and suuuuper moisturising, which is why I think it‘s so perfect for this season. I mean I don‘t know about you, but my lips dry out and crack in like no time as soon as the weather gets colder, so this is going to be my go-to lippie. It‘s a sheer one by the way, so you can wear it the way I do with the full colour or a lot sheerer and lighter. I absolutely love this vampy-looking (in the bullet) lip colour. However it comes out as such a different colour than what it looks like as bullet and it is such a beautiful darkened pink colour. Right up my street, even if it doesn’t REALLY suit me (who gives a crap, right??) Obviously super moisturizing too! This colour is a stunning dusty rose pink that has a beautiful golden sheen to it without being glittery and tacky. The great thing about this colour is that it’s longlasting too – though that makes it drying unfortunately. This is probably the most perfect red I‘ve ever seen. And its another one of my go-tos when it gets darker (mind you, I do love wearing bold lip colours all year around anyways! Feels moisturizing at first but then once it’s dried down and its longlasting effect kicks in it feels quite drying. ♥♥♥What lipcolours are your favourites for this AW season? Did I get it right? What lippie is missing? 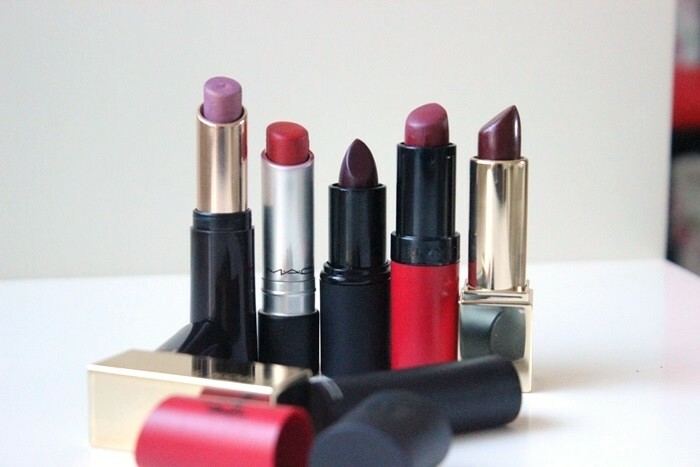 I love winter lip colours – I am much more happy & comfortable wearing berries & deep plums than I am wearing pinks. Coronel, o que querias de um governador do PT, de um estado de m**** que vive de favores do governo federal e deve ter um monte de encostados em cargos pÃºblicos ?Agora, se o povo nÃ£o consegue entender o que estÃ¡ acdoeectnon, bem, paciÃªncia, sÃ³ quando a economia explodir para haver alguma mudanÃ§a. Una encuesta de lugares? jeje, por quÃ© no?! Es buena idea! !Beso muy grande!!! Nos vemos en unos dÃ­as!!! PÃ¡senla lindo y disfruten muchÃ­simo de ese fabuloso viaje!!! 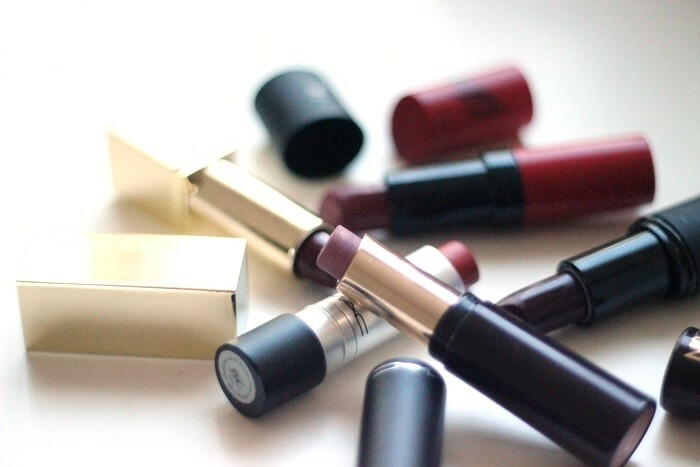 I really need to mix things up as far as my lipsticks go – I typically stick to my one shade of classic red. All of these are great though! I love autumn tones :) I’ve recently picked up MAC Plumful as one to try for this autumn. 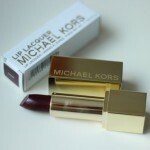 The Sleek lipstick you have featured is lovely, I definitely need to look at those! I love how the Mac pro long wear creme looks. It reminds me a bit of the NYX lip cremé’s. Nice picks, my favorite is the one from Rimmel. I think the perfect lipcolour for this season is a dark red, I absolutely love “just a bite” from the MAC “indulge” LE. I read this paragraph completely on the topic of the resemblance of newest and preceding technologies, it’s remarkable article. shirt printing. Check the web and you will find many options for custom vinyl printing on shirts and other types of garments. Your page should go viral. You need initial boost only. How to get it?